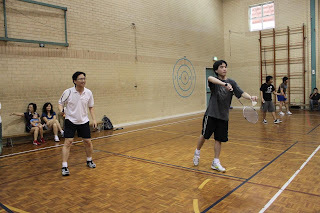 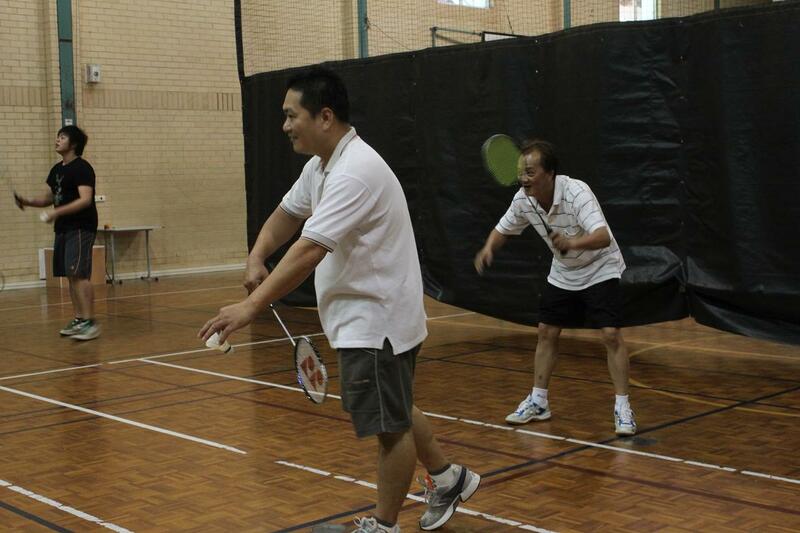 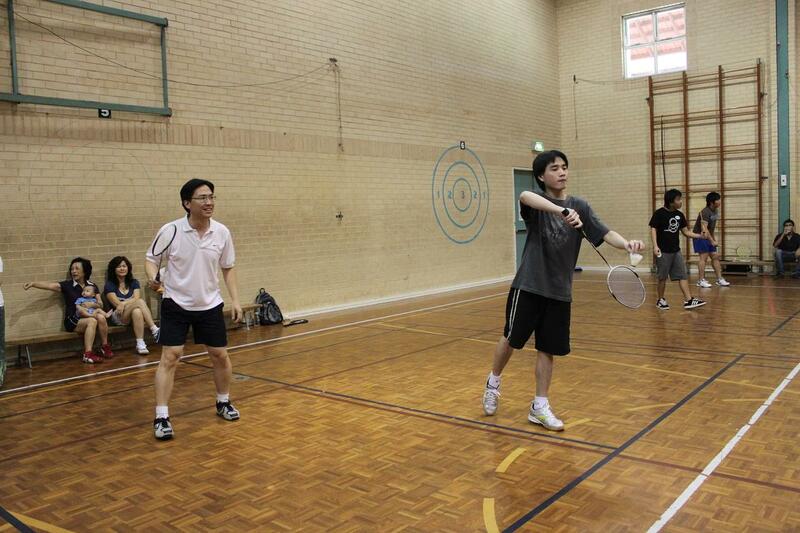 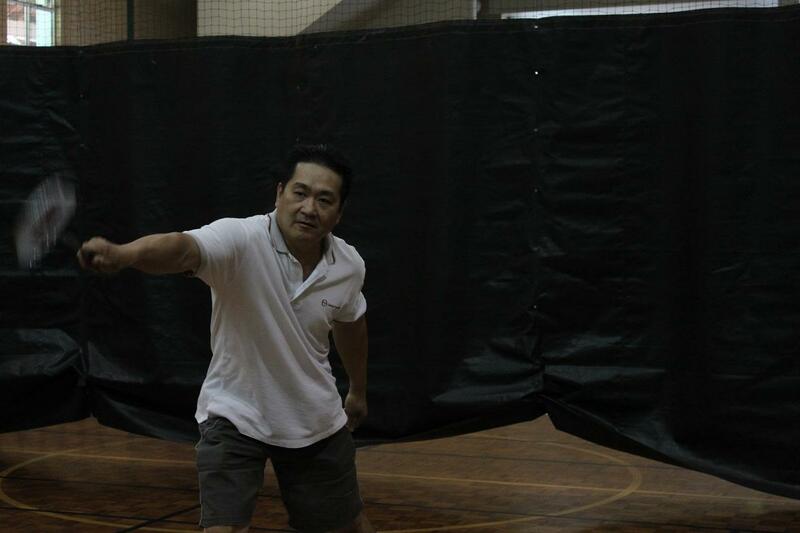 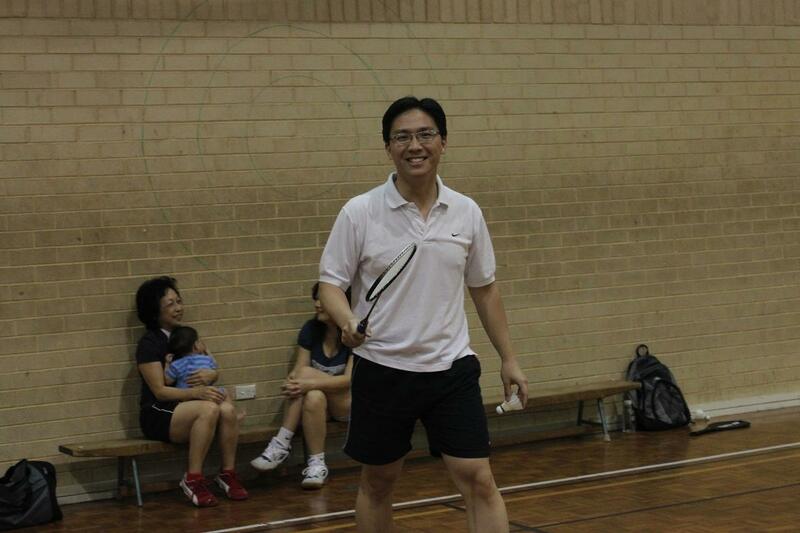 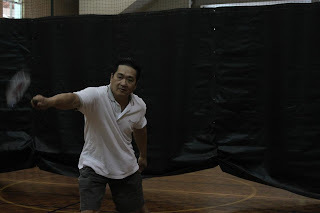 This is the 1st post of 5 photos each, of the badminton group's activity at Wesley College, South Perth on Saturday 27 March 2010. 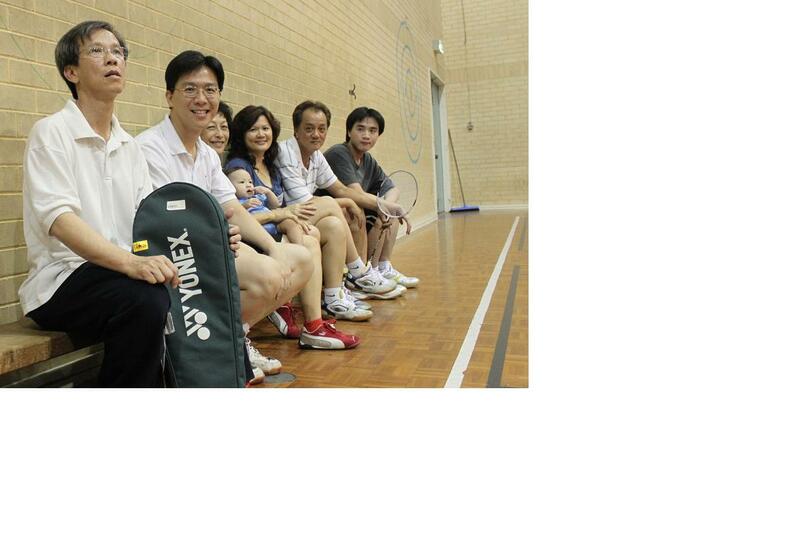 Clement Tsen, Nick Tye and his parents, and 2 of the Sim brothers are amongst the players. 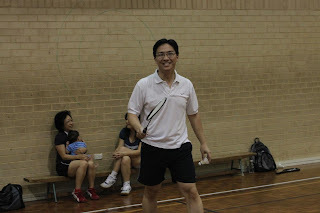 Clement brought some Easter Cross Buns for all to enjoy.